In Haapsalu follow traffic signs and information signs in order to get to Baltic Hotel Promenaadi. The old town of Haapsalu has numerous tourist signs to facilitate finding places. Signs “Promenaad” and “Promenaadi hotell” lead to the embankment where our hotel and restaurant are situated. 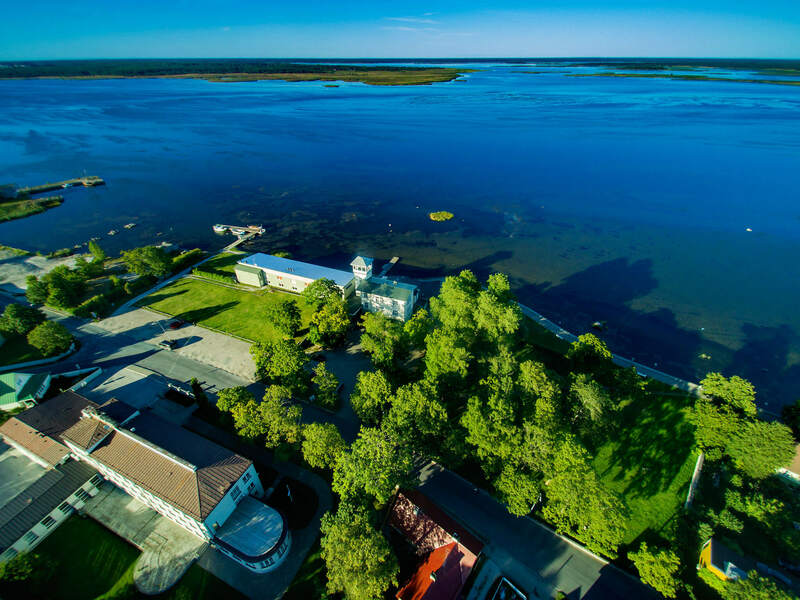 Location: Old Town of Haapsalu, on the coast of the Bay of Tagalahe. Closest international airport (Tallinn) – 100 km (about 1.5 hours by car). Baltic Hotel Promenaadi belongs to Baltic Hotel Group. Viru 11, 10140 Tallinn, Estonia.